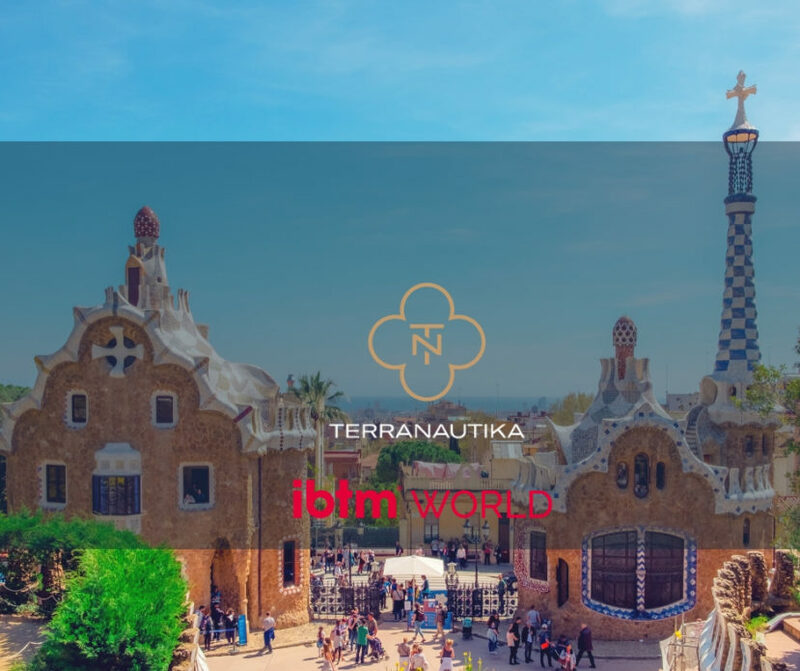 This year Terranautika joins IBTM World from 27 – 29 NOV 2018 in Barcelona, Spain. We’re excited to be a part of one of the world’s most leading global events for MICE (meetings, incentives, conferences and events) industry. Find us at stand E95, as a part of the Budva Tourist Board and chat with us about next generation of travel and event experiences, learn more about our innovative MICE programs throughout Croatia and Montenegro and connect with our destination experts and MICE consultants. We will be on the lookout for meet all of those interested in new, creative and exceptional MICE experience.